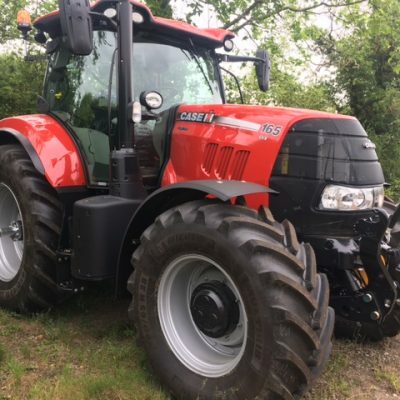 Case IH Maxxum 125 Tractor for sale. 3+33 0% finance available (subject to status). Get a special price on this tractor. Call today! For more information and best price on this Case IH Maxxum 125 Tractor, please contact our sales department.